We look for students who are inspired by complexity, but that doesn’t mean applying to college should leave you scratching your head. Take your first step to becoming a Greener and to creating our ever-changing world. 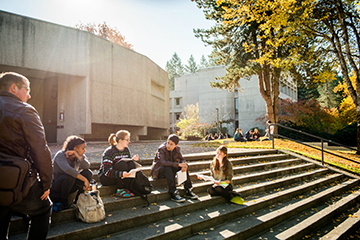 Find out how and when you should apply, as well as requirements for admission or get started right now by choosing the quarter in which you’d like to start at Evergreen. There’s no substitute for experiencing Evergreen firsthand, so come visit us year-round! 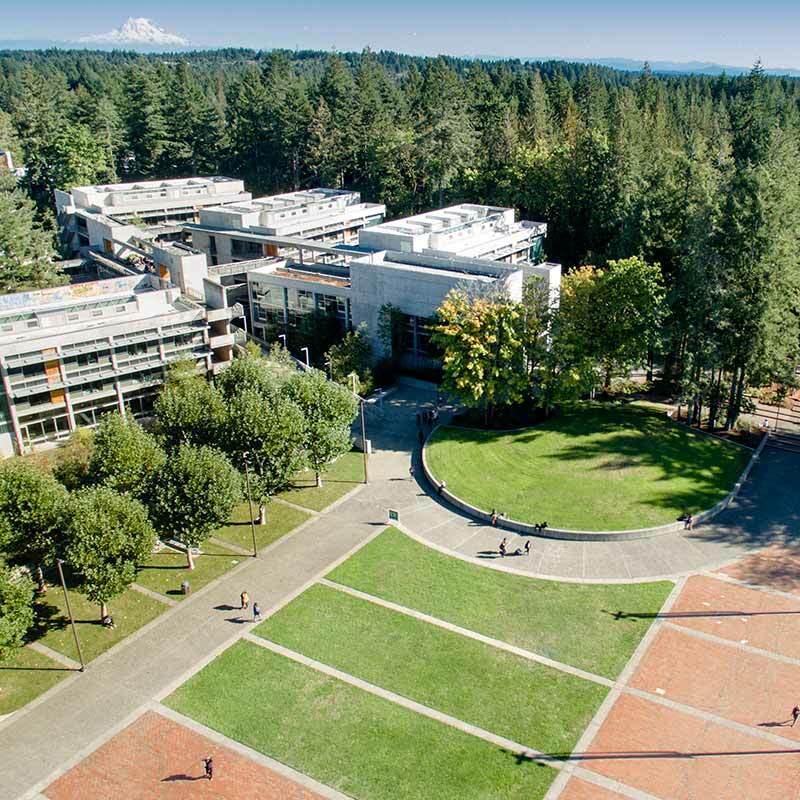 On your visit, you can check out Evergreen’s pioneering curriculum and explore our beautiful campus. Walk across Red Square and feel the energy of a community that’s real and openhearted. Explore the Olympic forest and stroll along the beach. Sit in on a seminar, get to know students and faculty, and ask questions… lots of questions. Come as you are; we encourage everyone to be unapologetically themselves. Talk to us in person at your school or at a college fair. Find an admissions counselor and contact them with your questions. Sign up for our mailing list and get fun and informative brochures and magazines, along with email updates that share upcoming events and tell you everything you want to know about life and learning at Evergreen. Anyone can register for summer classes without applying for admission. As a special student you don't have to submit transcripts or pay an application fee! G.I. 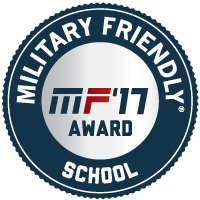 Jobs Military Friendly School for 2015, rated with a 3.9 out of 4 for veteran resources. 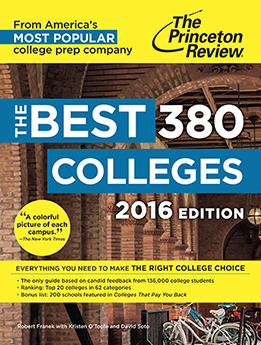 “Evergreen offers outstanding academics, which is the primary criteria for our choice of schools for the book.” Only about 15 percent of America’s 2,500 four-year colleges are profiled in the book.